Rydalmere Rubbish Removal & Disposal, Junk & Waste - Best Prices! 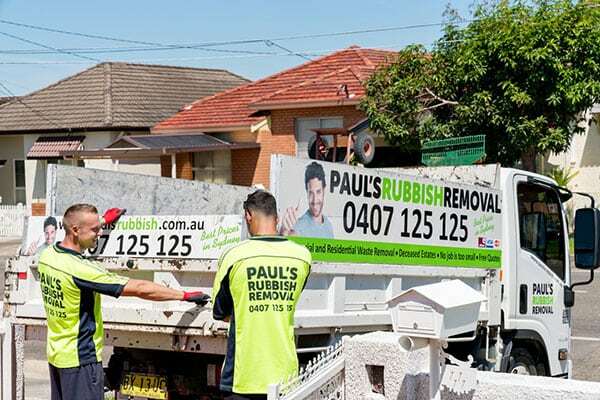 Paul’s Rubbish Removal are the #1 most trusted rubbish removal company in Rydalmere. Call us today for a FREE QUOTE! Making a booking with Paul’s Rubbish Removal Rydalmere is insanely easy. All you need to do is call us from your home or office and we’ll provide you with an obligation-free quote. We’ll then book in the most convenient date for us to come to you.  Our team will arrive in our rubbish truck and collect your junk in a safe and efficient manner. We’ll always clean up after ourselves so that absolutely no mess is left behind. Call us today and get your affordable rubbish removal quote! Best Price Rubbish Removal in Rydalmere – BOOK NOW! Call us today for an obligation-free quote on your next rubbish removal pick-up in Rydalmere. Our number is 0407 125 125!